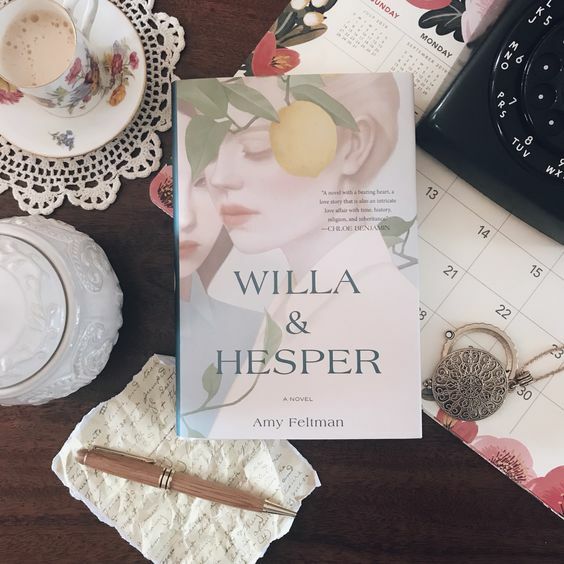 I do love a beautiful book cover and Willa & Hesper by Amy Feltman is topping my list right now! Releasing Feb 5th, you’ll want it on your shelf. This is my first F/F read and I am happy to say it won’t be my last. For fans of What Belongs to You by Garth Greenwell and The Futures by Anna Pitonia, a soul-piercing debut that explores the ways that past and present intertwine, queerness, and coming of age in uncertain times.